Missing all the extras in travel, but still want the best price possible? Now you have a real choice with Frontier's exclusive bundles- the WORKSsm bundle and the PERKSsm bundle! Choose from the WORKS and the PERKS bundles for the most savings, or customize your booking and purchase your travel options individually. Lowest price at initial booking! 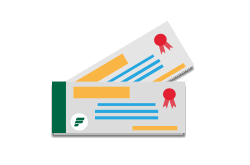 When you purchase a bundle, benefits will apply to all passengers & directions on your booking! Remember, bundles are purchased for round-trip bookings. Bring it with you! The WORKS & the PERKS bundles include 1 carry-on bag for each passenger/direction on the booking! Got extra baggage? 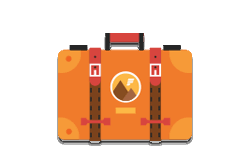 The WORKS & the PERKS bundles include 1 checked bag for each passenger/direction on the booking. 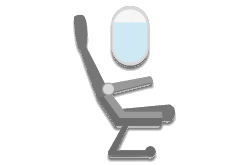 Get the best seat, including exit rows & stretch! The WORKS & the PERKS bundles allow all passengers on the booking to reserve seats! Get on the plane first! With the WORKS & the PERKS bundles, all passengers will receive Zone 1 boarding! Change of plans? No problem! 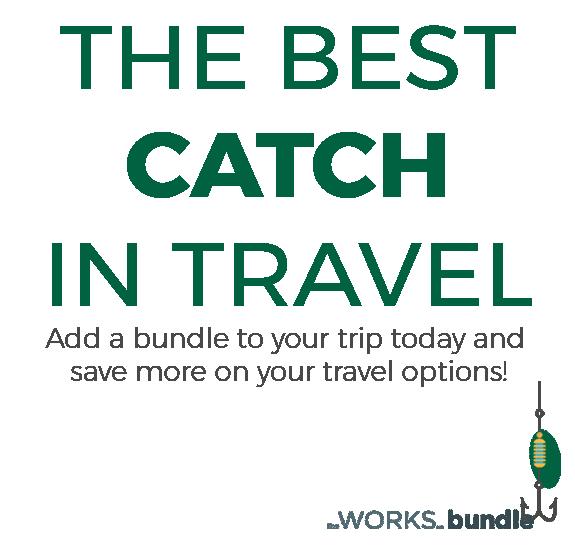 With the WORKS bundle you can change your flight without change fees*! 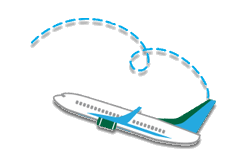 Things happen - have the ability to refund your flight! With the WORKS bundle you can refund your booking with no cancellation fees*. EXCLUSIVE only to the WORKS! 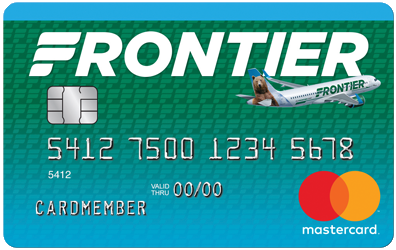 I have always purchased the WORKSsm bundle when traveling on Frontier because of the flexibility it provides. Sometimes things come up last minute, the ability to change or cancel without penalty is perfect. Plus we know we will sit next to each other - love it! *Fare differences may apply when changing your flight. All bags must conform to Frontier's dimension requirements. The WORKS℠ and the PERKS℠ price varies by route, is one-way and based on round-trip purchase. The WORKS and the PERKS price is subject to change until purchase. 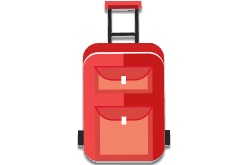 If we fail to get your size-required carry-on bag in the cabin, we will refund you the current website carry-on charge. 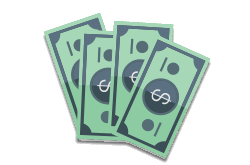 All change and refund requests must be made 24 hours prior to departure. Zone 1 boarding dependent on selection of a carry-on bag option.